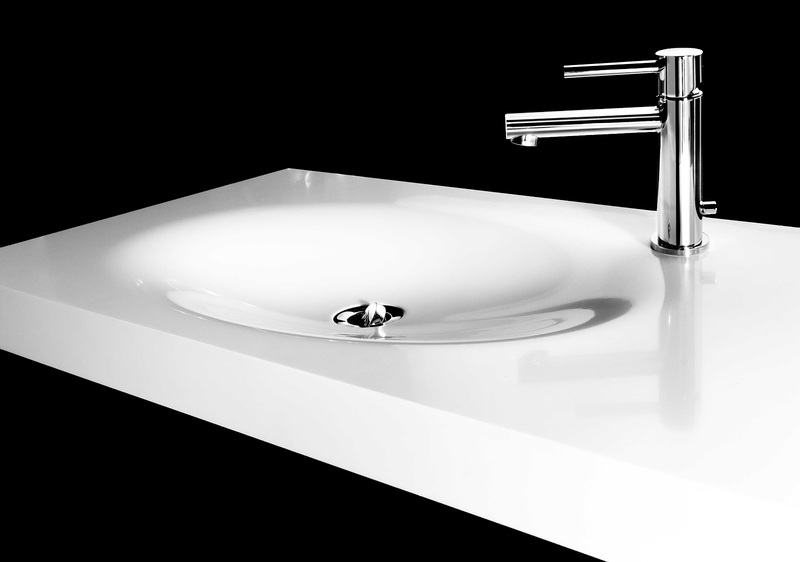 Organically formed to provoke evolutionary change in bathroom habits, the Scoop®ED wash basin by Minosa™ is a timeless modern bathroom design product that exudes the modern style. 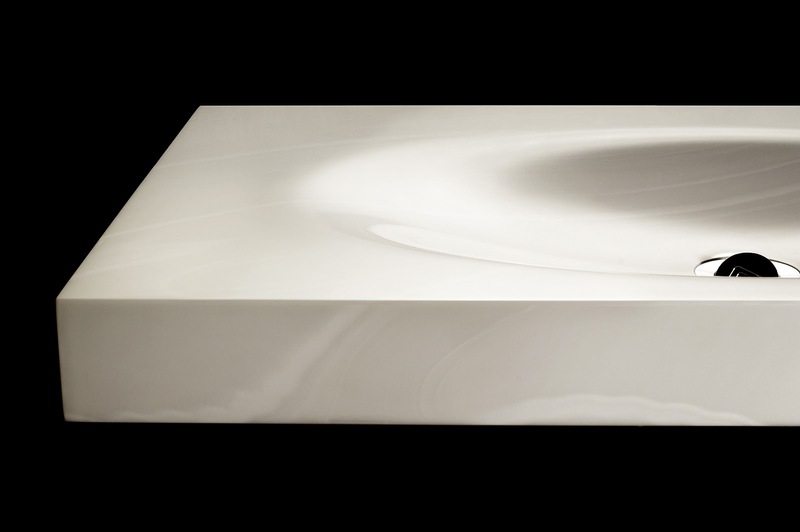 The quality craftsmanship of this hand made washbasin is evident in every detail from the meticulous selection of material, Corian® to the beautiful way the horizontal and vertical surfaces are seamlessly wrapped and grain matched. 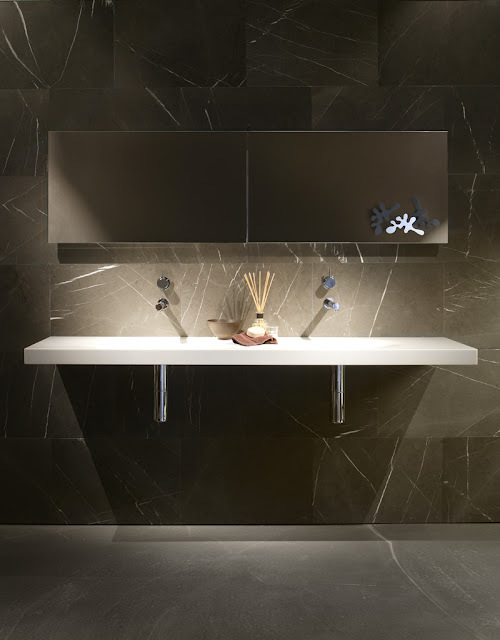 Minosa™ wanted to push the boundaries of the Modern Luxury Bathroom market by producing a collection of washbasins that questioned all the residential and commercial bathroom market thought was normal! 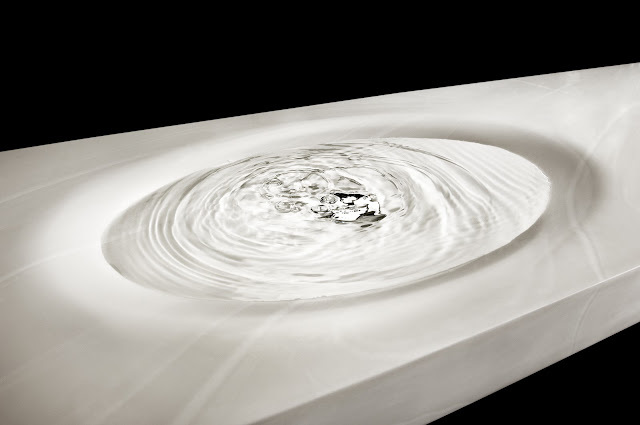 The “big idea” was to dramatically reduce the depth of the basin therefore pushing the market (that was willing to evolve) to question their habits. 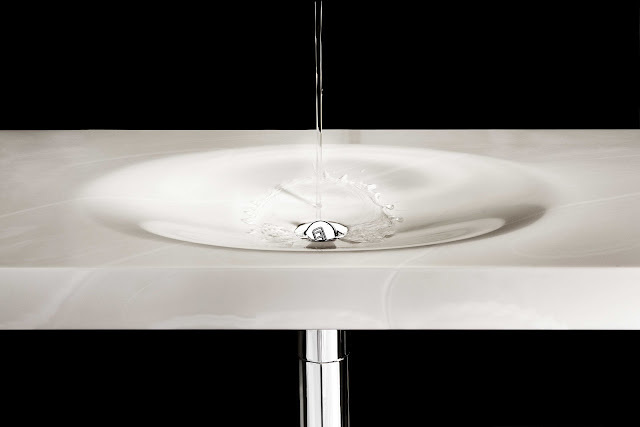 By reducing the bowl capacity you effectively have to reduce the flow rate coming from the spout in order to prevent splashing. 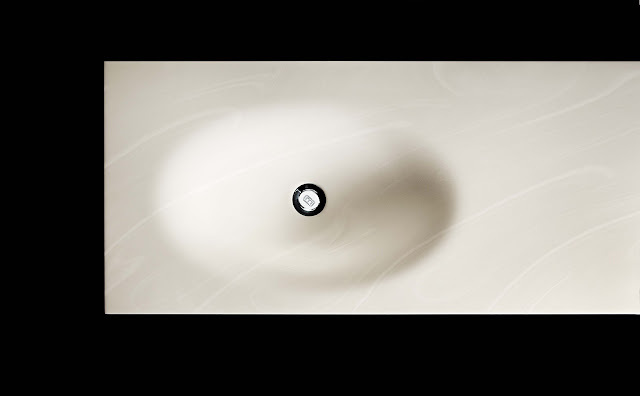 Effectively reducing your water consumption by around 15 thousand litres per year!! The Scoop®ED washbasin will retain 1.4L of water which Minosa considers to be more than enough for people to perform their daily habits such as shaving & face washing. 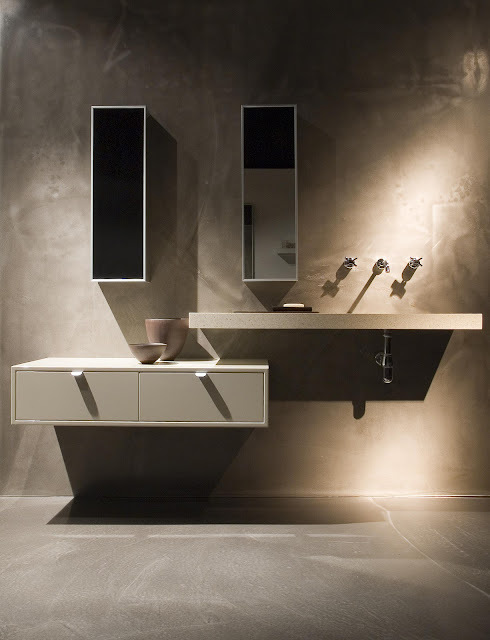 The Scoop®ED washbasin has a great range of options; two sizes 900 & 1200 with the option of having the bowls located in the centre, right hand or left hand side. There will also be a double version in two sizes 1600 & 1800mm coming in the very near future. The Scoop®ED washbasin is a shining example of quality Handcrafted Australian design. 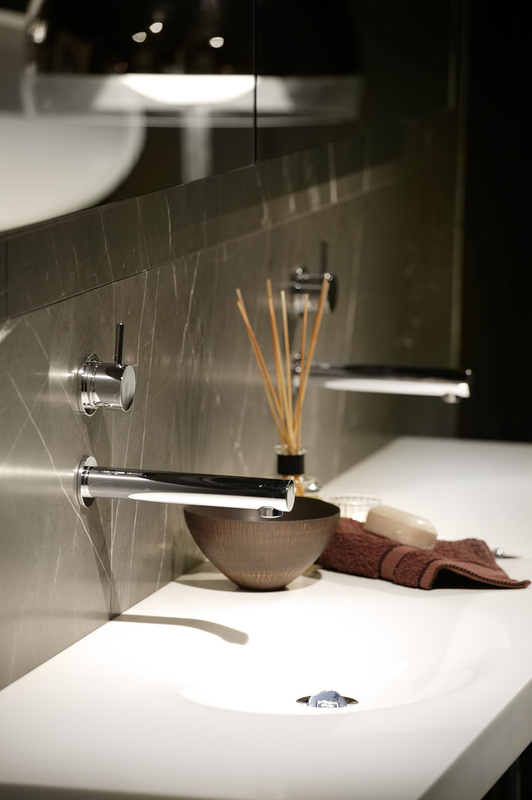 Every piece from the Minosa™ bathroom product collection is hand made to order locally here in Sydney.